On January 14, 2019, the Sixth Administrative Court of Appeal passed a decision in favor of PJSC RWS Bank, whose interests are represented by EQUITY lawyers in a case concerning the recognition as illegal of changes to the Code of Gas Transmission System. The case is significant, as the subject matter of its consideration was a regulatory act of the National Commission that carries out state regulation in the fields of energy and utilities – a resolution to amend the Code of Gas Transmission System. The act introduced discriminatory conditions for most Ukrainian banks regarding the possibilities of providing financial support to customers using natural gas transmission services. Such provisions substantially violated rights and legitimate interests of not only a significant number of Ukrainian banks, but also natural gas market participants in Ukraine. The court agreed with the argument of PJSC "RWS Bank" that the disputed changes to the Code of Gas Transmission System were adopted by the National Commission with exceeding of the powers determined by law, as well as in violation of the legally established procedure. 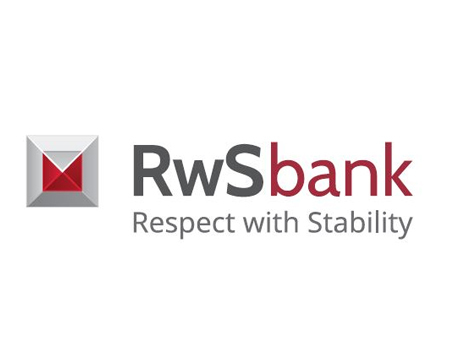 In connection with this, the decision of the court of appellate instance affirmed the decision of the District Administrative Court of Kyiv of September 7, 2018, which granted the administrative claim by PJSC "RWS Bank" against the National Commission, filed with other complaints in that case. The interests of PJSC "RWS Bank" in the case are represented by Equity lawyers under the supervision of an EQUITY partner Serhiy Chuyev, with participation of Andriy Ivaniv, a senior associate, and Maxim Galan, a lawyer.